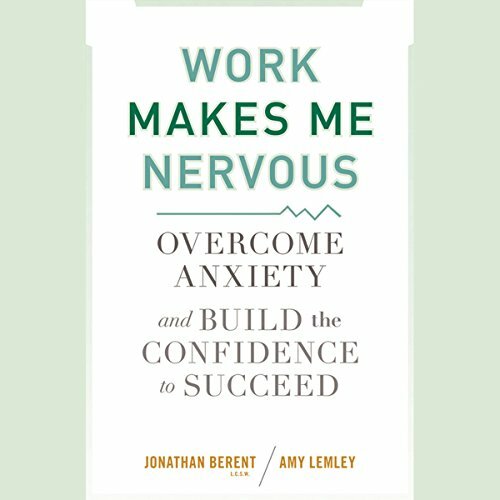 Showing results by author "Jonathan Berent"
A proven therapeutic method that channels workplace anxiety into powerful, confident performance. Millions of people are afraid of work. Filled with real stories of real people and a 21-day developmental program of practical exercises and effective stress-management techniques, Work Makes Me Nervous will enable you to finally say, "I can handle whatever situations come my way."